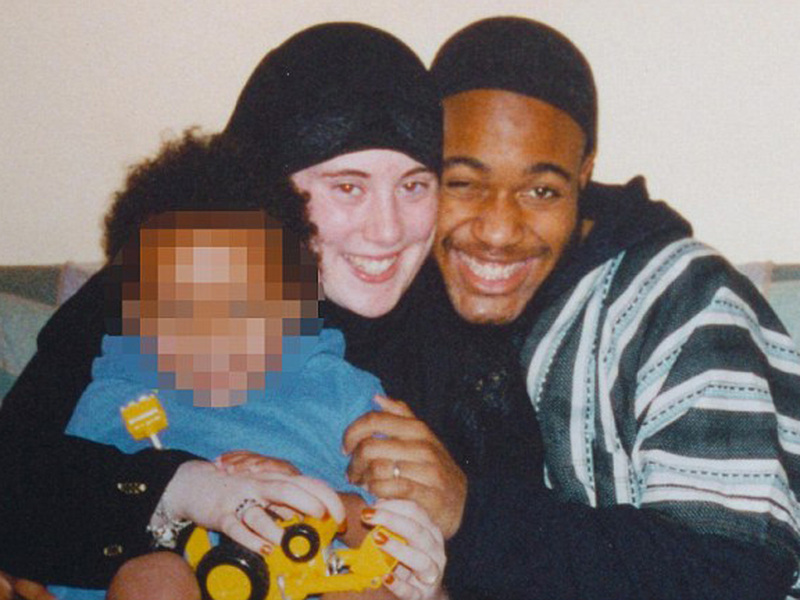 Samantha Lewthwaite, "White Widow" of July 7, London bomber, possibly among Kenya mall attackers? London British officials said Tuesday it was possible that a woman from Northern Ireland whose husband blew himself up in the July 7, 2005, terror attacks on London's transport system was among the al-Shabab militants behind the siege on the Westgate mall in Nairobi, Kenya. On Monday, Kenyan Foreign Minister Amina Mohamed told PBS that two or three U.S. nationals and one British woman were among the attackers in the siege and hostage drama, though al Shabab tweeted Tuesday that it "categorically denies the involvement of any woman" in the operation. Mohamed said the woman involved had, "done this many times before," adding weight to the speculation that Samantha Lewthwaite, who security officials believe did travel to East Africa, and specifically Somalia, several years ago. She is wanted in Kenya for involvement in an alleged terror plot to bomb locations on Kenya's coast last year. Lewthwaite was dubbed the White Widow after her husband blew himself up on July 7 in London. She converted to Islam as a teenager, reportedly after her parents went through a divorce and she was comforted by Muslim friends of the family. In 2002, Lewthwaite married Jermaine Lindsay, who killed 26 people and himself in the July 7 attacks on London's subway system and buses. A local politician in Buckinghamshire, England, where Lewthwaite and Lindsay lived as a young married couple, told The Independent newspaper that he was surprised by the reports and praying the young woman -- whom he knew personally -- wasn't involved in the attack in Nairobi. At least 62 people have been killed in the siege on the popular, up-market shopping center. "She was an average, British, young, ordinary girl," Raj Khan told the paper. "She had a very great personality," he said, adding that "she didn't have very good confidence." The British government has not confirmed that Lewthwaite was among the attackers, but security officials speaking anonymously to various news organizations on Tuesday said it was a possibility. There are about 40,000 U.K. passport holders living in Nairobi. The British government confirmed Tuesday that at least six U.K. nationals are among the dead in the attack on the Westgate mall.